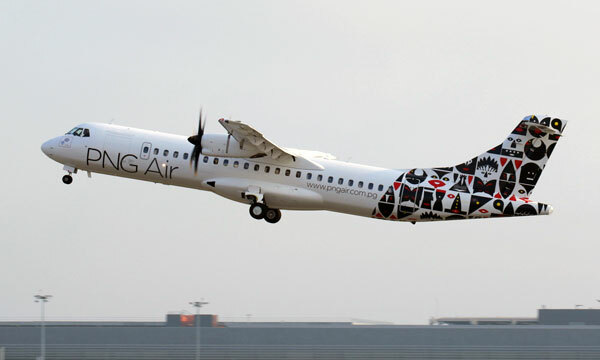 National flag carrier Air New Zealand and the European turboprop aircraft manufacturer ATR today signed a contract for the purchase of 15 additional ATR 72-600s. 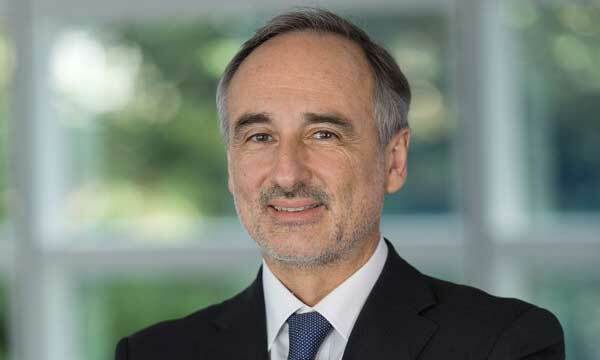 The deal is valued at some US$ 375 million. 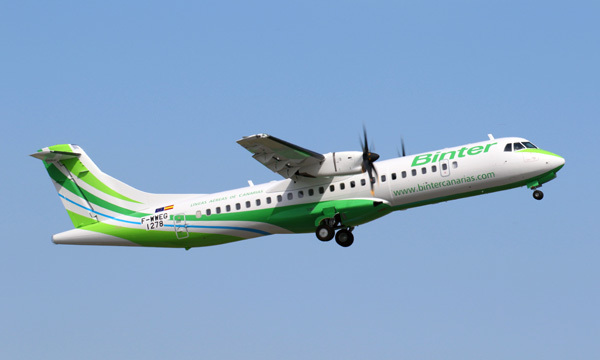 The airline, which ordered seven ATR 72-600s in 2011, had already exercised all of its five options as well as converted two purchase rights into firm orders. With the arrival of all the firm aircraft, Air New Zealand will operate, by 2020, a total of 29 ATR 72-600s, the third largest fleet of ATR aircraft worldwide. 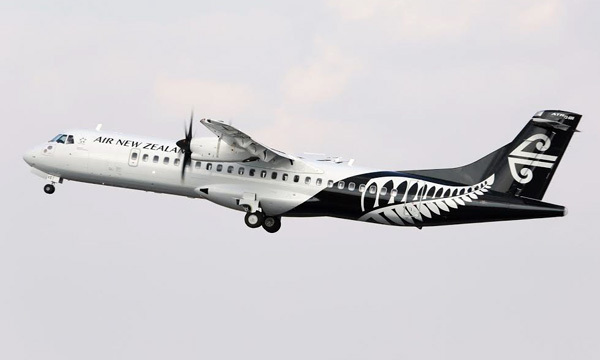 Air New Zealand’s ATR ‘-600’ fleet will progressively replace the ATR ‘-500s’, while strengthening the airline’s network and services across the country. The 15 firm new ATR ‘-600s’ inked today are configured with 68 seats and feature the latest standards of passenger comfort, namely the larger overhead bins and the comfortable and lightweight seats of the new ATR ‘Armonia’ cabin. The ATR ‘-600s’ have been succeeding for years in the Asia-Pacific region, where they have become the reference in terms of eco-efficiency and operational flexibility.